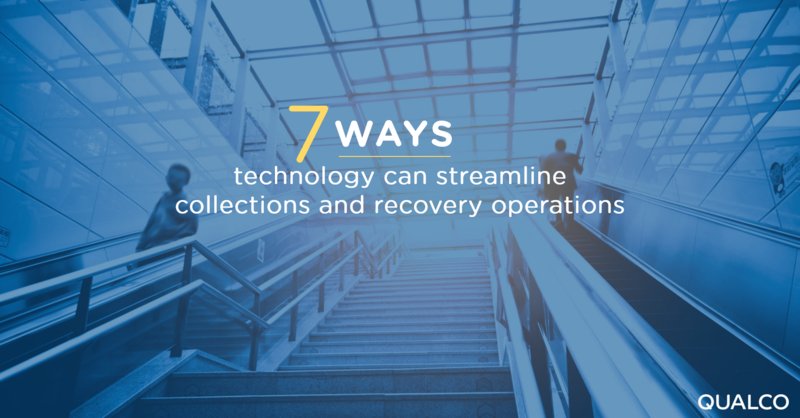 "Applying advanced technology to collection and recovery gives organisations an overwhelming leap forward in terms of visibility over their operations." Tweet This! Technology empowers firms; they not only gain greater insight into the activities of agents but also invaluable data, which drives much more informed strategic decisions.